The Dillon Foundation was once again on the scene doing what we do best..... put a smile on people's faces. 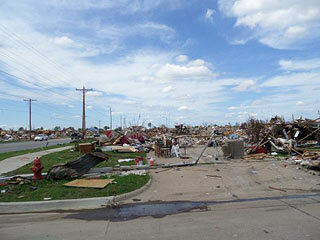 "The 2013 Moore tornado was an EF5 tornado that struck Moore, Oklahoma, and adjacent areas on the afternoon of May 20, 2013, with peak winds estimated at 210 miles per hour (340 km/h), killing 23 people (+1 indirectly) and injuring 377 others. 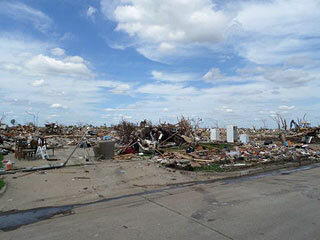 The tornado was part of a larger weather system that had produced several other tornadoes over the previous two days. The tornado touched down west of Newcastle at 2:56 p.m. CDT (19:56 UTC), staying on the ground for 39 minutes over a 17-mile (27 km) path, crossing through a heavily populated section of Moore. 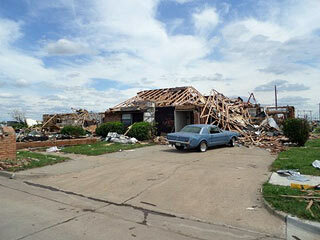 The tornado was 1.3 miles (2.1 km) wide at its peak." 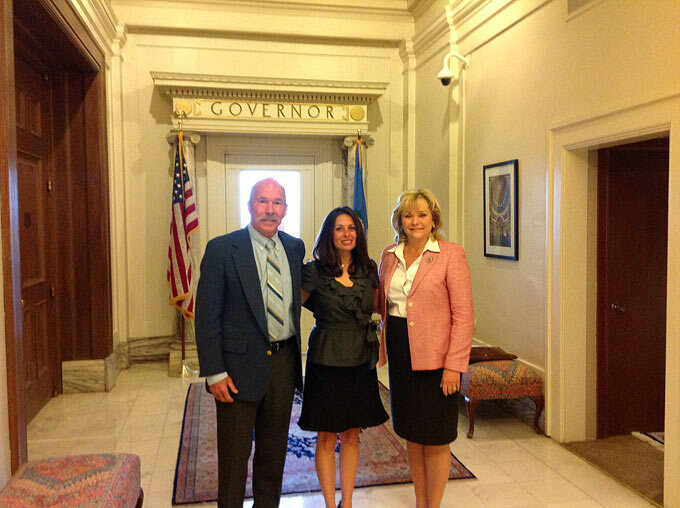 Jim Dillon along with Tammie Wright (Deputy Director of Scheduling) & Governor Mary Fallin. This was on June 7th in Oklahoma City. 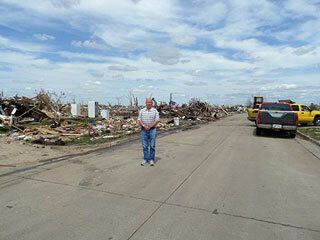 Tammie lost her house and everything in it from the tornado. 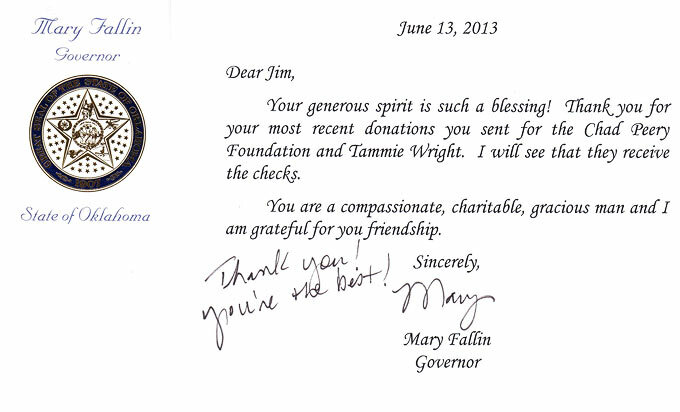 Tammie was one of many who received cash & gift cards from the Dillon Foundation.